We offer a wide range of SSI Scuba Diving Courses in Tioman! 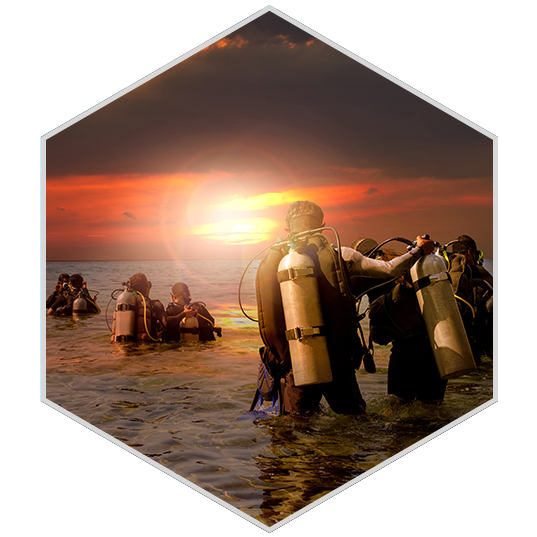 It will be our utmost pleasure to introduce the underwater world to you and guide you to become a confident Scuba diver. Our courses are conducted at our dive centre at Kampung Juara (Juara Village), Tioman Island, Malaysia. The easiest way to get to Tioman Island is by driving to Mersing or Tanjung Gemok, and then take a ferry to Tioman. Mersing is about 4-5 hours from Kuala Lumpur, 3 hours from Melaka, 2 hours from Johor Bahru, and 2.5 hours from Singapore. You can kick-start your underwater journey here. If you just want to Scuba diving for fun you may check out our Try Diving programme in Tioman. Alternatively, you can jump into the Open Water Diver Course. It will be an adventure you'll remember for the rest of your life. Sharpening your skills and extend your limits by enrolling in the SSI Advanced Adventurer Course, equlevant to Advance Open Water. The highlights of this course are doing a Deep Scuba Dive down to 30m and doing a Night dive. Next, you can learn how to prevent and manage problems in the water in the Diver Stress & Rescue Scuba Diving Course in Tioman. Lots of laughter is promised. 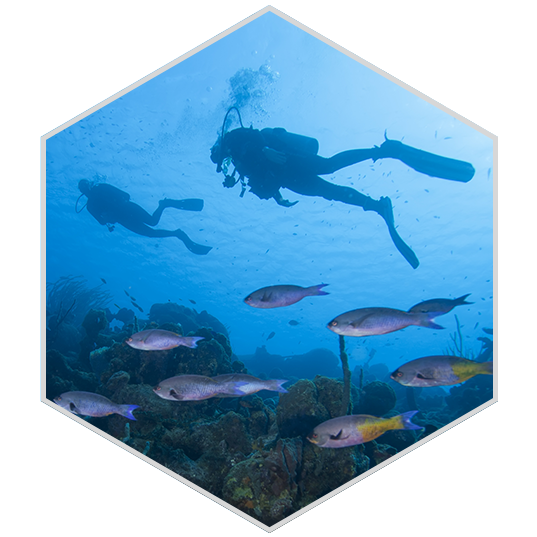 If you love Scuba Diving very much, why not let your hobby become your career? 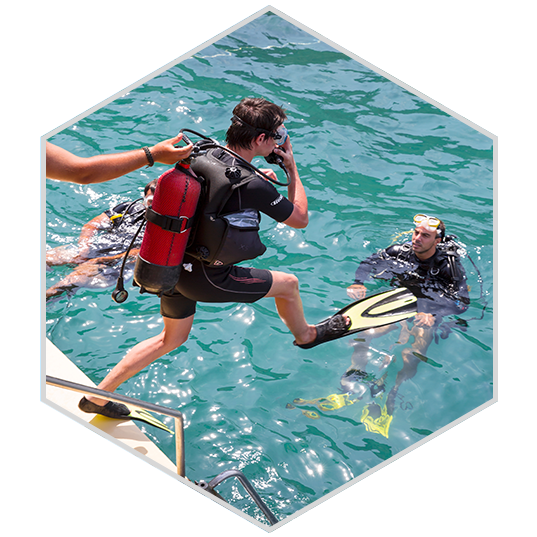 Take your first step by becoming a Dive Guide and Divemaster in Tioman!